Digital marketing has made it easier than ever to identify your target audience. But how do you turn a target into a lead? And how do you turn a lead into a customer? The key is connecting to your target audience on a one-on-one basis, and doing it dynamically and efficiently. Marketing automation provides you with the digital marketing resources to not only capture more leads, but to forge a more personal, lasting connection with your customers. 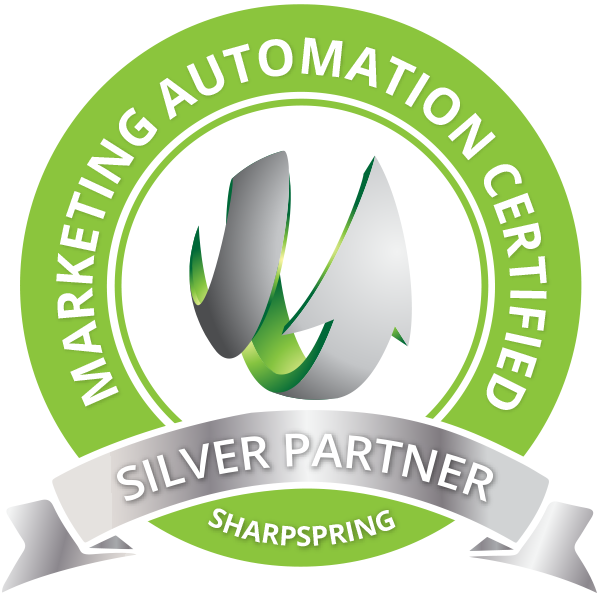 Want to see a marketing automation magic trick?